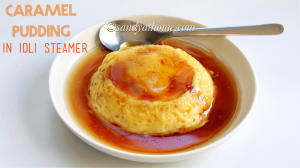 Caramel custard pudding/ Caramel custard flan is a delicious wiggly jiggly dessert consisting of soft custard topped with caramel that is usually made in oven. 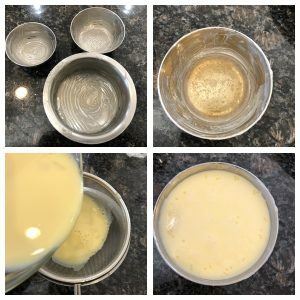 To make it more easy for everyone I thought to try this pudding recipe in stove top method or steamed version using idli steamer that is usually available in most of the Indian kitchen. If you don’t have idli steamer its completely fine any regular saucepan or even a kadai will do the job. 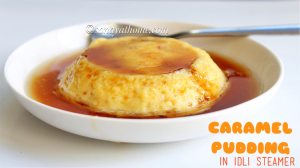 Caramel custard is one such must try recipes that will be greatly adored by adults and kids. 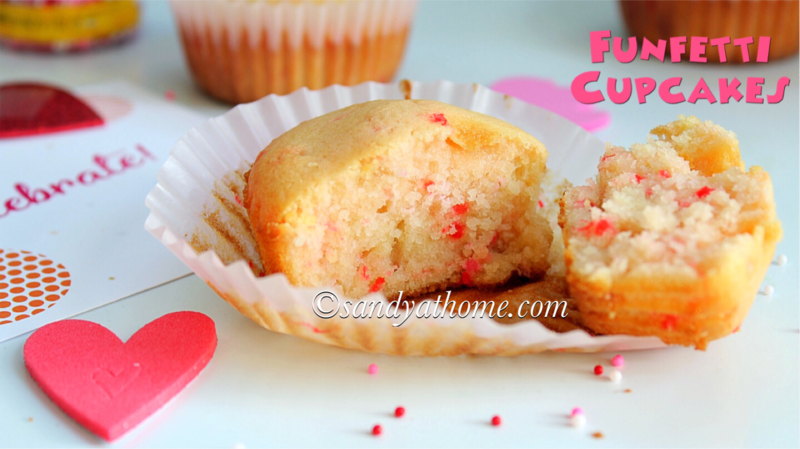 This can be consumed hot or cold so you can make it at any time and have it. 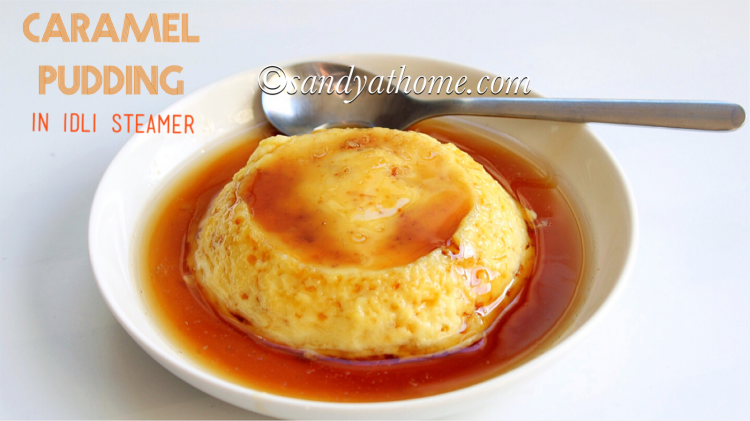 This melt in mouth pudding requires just handful basic ingredients and super simple hassle free procedure to achieve perfect output. The taste wise it was same as the baked version but the appearance did look quite different according to me in this steamed version though cooked for same period of time. But at the end of the day taste is what speaks so if you like puddings don’t miss it give it a try once! I shall post the baked version and a eggless version of the same pudding soon. So lets get to the making! 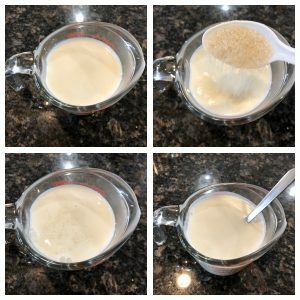 In a bowl/ cup/ mug add milk and sugar. Mix well and heat it just till the sugar is dissolved. 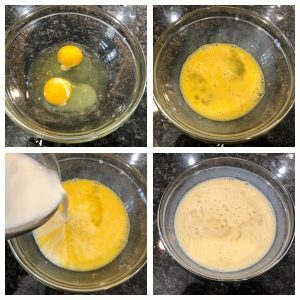 Keep the sweetened milk mixture aside. Now in a pan add sugar and water mentioned under ingredients for caramel. Put the flame in medium and do not stir when it starts bubbling just twirl the pan. 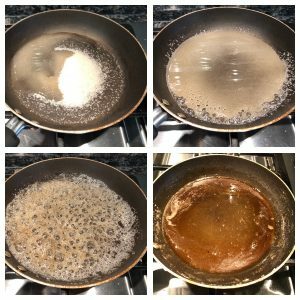 The sugar mixture will start bubbling and eventually turn brown. Now the caramel is ready. Make sure to keep an eye on the caramel as it can burn way to fast. Keep the caramel aside. Now in a wide bowl add 2 eggs (both yolk and white), vanilla syrup and cinnamon powder. Whisk it really well. Now to this add the milk mixture and whisk very well. Make sure the milk is not hot and just luke warm. Now heat water in idli steamer/ any pan. Now grease the bowls required for steaming with little butter. Now pour the caramel mixture in each bowl. Now using a strainer pour the egg and milk mixture to get rid of any unbeaten egg whites. 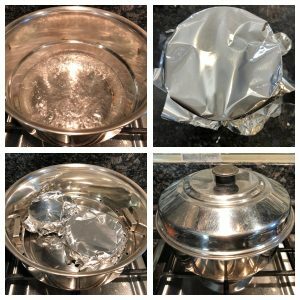 Now cover the bowls with aluminum foil. Place the bowls in idli steamer. Cover it with a lid and steam it for 25 minutes in low flame. After 25 minutes take the bowl out remove the foil paper, gently run a knife in the sides of the bowl. Now place a plate over the bowl then quickly twist and the pudding will slide on to the plate. Enjoy the pudding warm or refrigerate it for an hour or 2 and enjoy it! Now grease the bowls required for steaming with little butter. Now pour the caramel mixture in each bowl. Now using a strainer pour the egg and milk mixture to get rid of any unbeaten egg whites. Now heat water in idli steamer/ any pan. 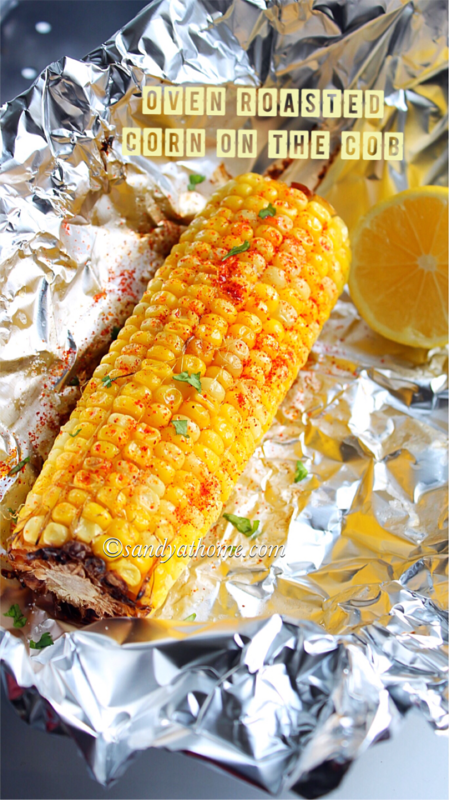 Now cover the bowls with aluminum foil. Place the bowls in idli steamer. Cover it with a lid and steam it for 25 minutes in low flame. After 25 minutes take the bowl out remove the foil paper, gently run a knife in the sides of the bowl.